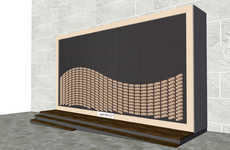 The Emotional Art Gallery is a series of digital billboards that are meant to bring a smile to the faces of passers-by. 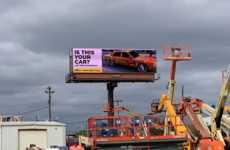 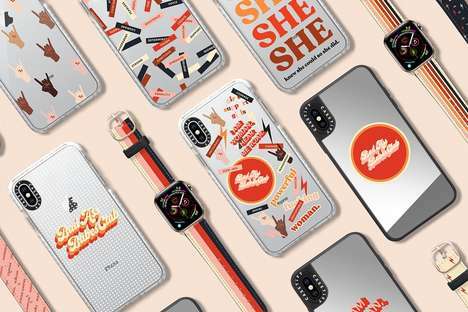 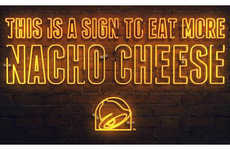 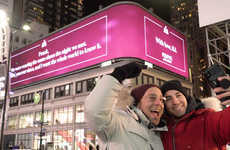 The project is initiated by outdoor media company Clear Channel and design firm Affairs. 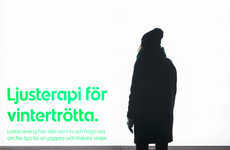 Dispersed throughout the public transport network in Stockholm — an ideal place for such mood-uplifting visuals, the project substitutes common adverts with six rotating artworks that are meant to express a positive feeling — "happy, energized, calm, safe, peaceful and loving." 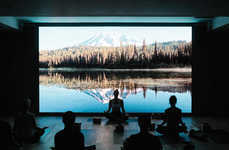 There are a total of 250 digital screens. 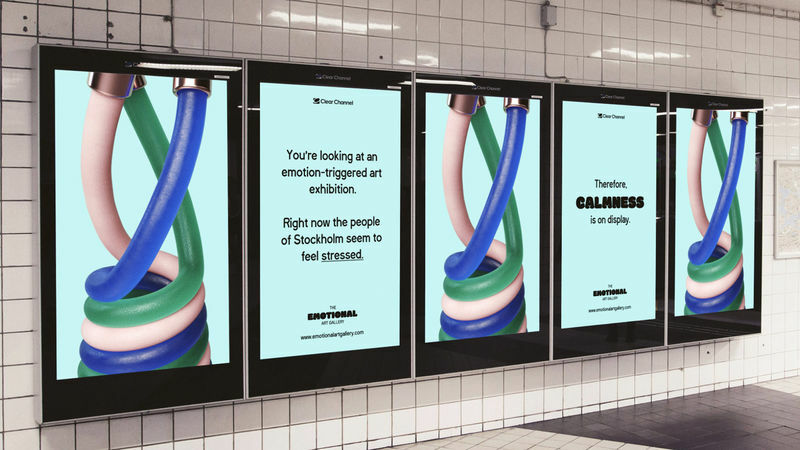 The idea for the Emotional Art Gallery stemmed from recent findings that Stockholmers felt increasingly "sad, anxious, tired, stressed, irritated or afraid." 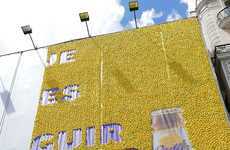 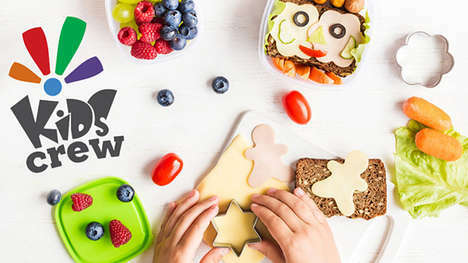 The project does not only have a positive effect on the public but is also a great opportunity for the emerging artists that collaborated on the activation.